October 15th, 2015. 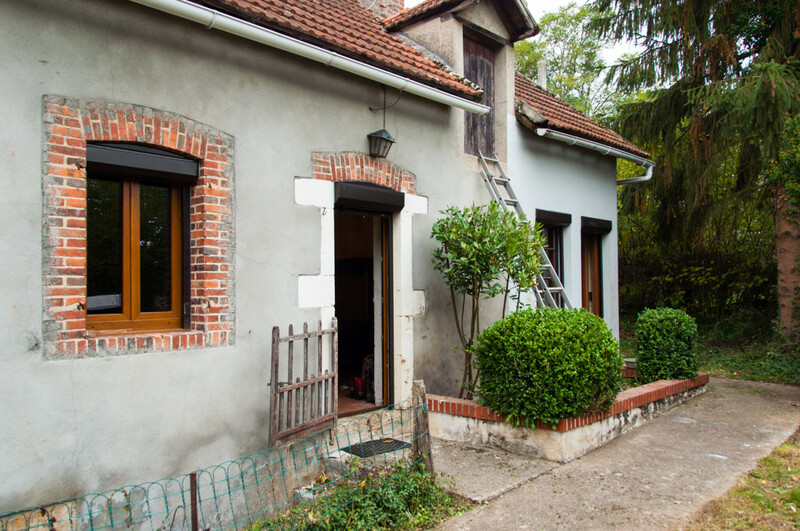 After a 2 day turnaround after our 18 days in Iceland… Charlotte and I signed today on a property in Nièvre, Burgundy (Dpt.58) near the village of Saint Seine after identifying it on a property hunting trip in the summer. A bit of work is needed, but even then, it still came in at about one-quarter the price of an equivalent property (with an acre of land!) in Scotland. We will stage the work on the house over the next couple of years with the view to using it to host “retreats” focused on photography, good food and chocolate making, thereafter. We’re not moving there full time until Iona has finished school in another 4 or 5 years, giving us time to develop this new branch of the business.